The servo hose is fairy easy to replace. You don't need to remove the sill cover and you can follow the original route. Punch anyone who tells you that it is a bodyshop job. Donâ€™t remove the old one until you have the new one. Take the undertrays off so you can see where the hose ducks into the sill cover. Also remove the NSR wheel and the two plastic clips which hold the leading edge of the inner wing. You donâ€™t need to remove the whole thing, just the two clips so you can push it in to get see inside the sill section. 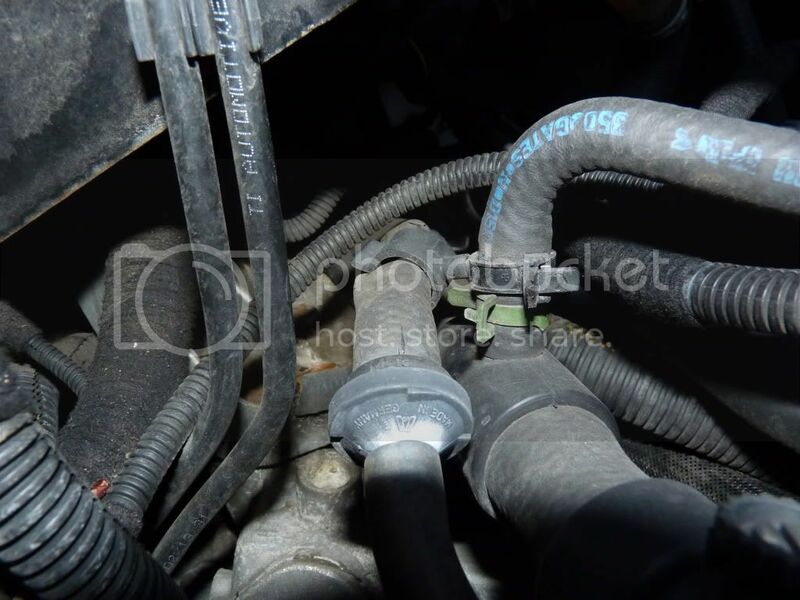 Pull the hose from the front of the engine and through the gap where the inner wing was. This makes it nice and straight and easy to pull through. Now take your new hose and join the two together. Spend a bit of time on this because if it comes apart youâ€™ll have a problem. You canâ€™ t use jubilee clips because you need to keep the diameter down as small as you can. I laced them together with stainless wire. Make sure there is nothing which can snag. Now remove the NS top sill cover (the black thing which gets scuffed) and this will let you get your hand in at the front of the sill. Be very careful because you will get scratched and cut to buggery. I ended up with blood everywhere. Reach in and pull the original hose through and let the new one follow it. If youâ€™ve joined them together then it wonâ€™t have any choice in the matter. A second person to help feed it through is helpful. Once you have got to the join pull it through the hole and split the two. Youâ€™ll now need to go under the bonnet. Remove the rain shield from the wiper motor. I found it easier to also remove the fuse carrier with the two 50 amp fuses (you wonâ€™t see it â€“ I was surprised to find it). 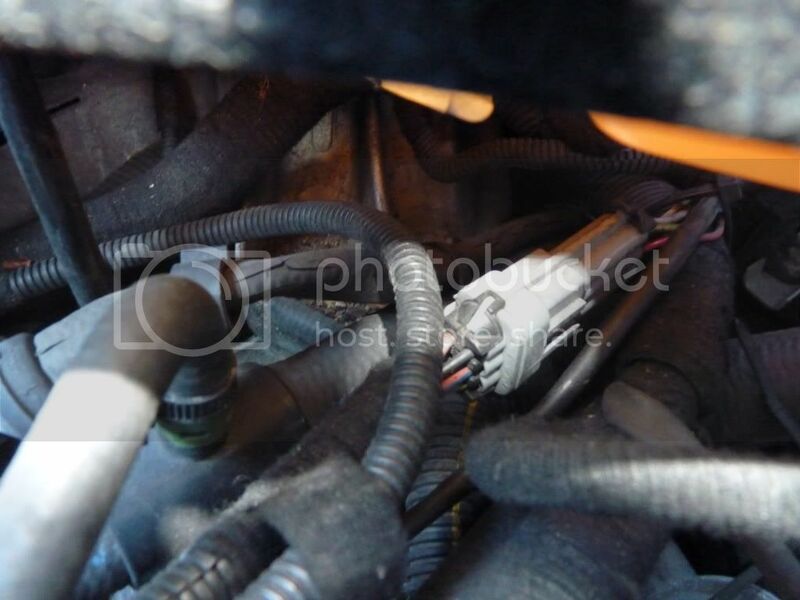 There are two 8mm AF nuts near the wiper motor which hold it on. With that out the way youâ€™ll be able to pull the old hose through. It is pretty tight because there is a clip at the top of the chassis which you canâ€™t pull the join through. I know this because I tried. Once you have pulled it out feed it back into the hole. Your willing helper (with small arms) will be able to get hold of the hose and pull it back through the hole in the sill cover. Now join the two sections back together. If you have made the join super neat then pulling it through the hole in the bulkhead is pretty simple. Weâ€™ll just have to pretend we forgot about the clip at the top of the chassis. If you look at the picture of one under construction youâ€™ll just about make it out. Now pull the whole hose (work in two stages rather than just yanking on the end of it) until it is the right length. Now route the thing as the old one was, slap everything back together and that should do it. Iâ€™m off to get some plasters. Edited by JimH, 10 May 2006 - 08:40 PM. Nice one Jim...now be a good chap and add it to the 'Very useful threads' post. nice one, maybe another job to add when i take the front clam off to do various things. taken pics ? also what hose is needed ? - supplier ? Interests:Playing Music, listening to music, clubbing, going to gigs, cars, design, history, computers, restaurants, Phoenix Nights, travel, canoe/ kyak/ sailing, war, filums, sleeping, working out why girls dont tend to have hobbies. negativity and cynicism are good attributes to have. Glass half full people are stupid wankers, setting themselves up for a fall. I think the success of anyone attempting this job might rest with how tight the cable ties that hold the pipe have been tightened I would think it woud be a good idea when fitting the new hose to use that old stand by favourite for fitting things rubber, a liberal coating with Fairy Liquid, which will help it slide through much more easily. I didn't mention the fairy liquid. Drawing it along the sill section was pretty easy but the bend through the bulkhead was harder. Not only does WUL make things easier they also leave your sill section lemony fresh. I was pondering as I did it that perhaps I was one of the lucky ones and mine was fitted on the day the stores were out of zip ties. My Black Beast of a VX!!! add it to the 'Very useful threads' post. Edited by christurbo, 11 May 2006 - 06:42 PM. Cheers Jim. I had thought of doing this (Joining old to new - old electricians trick!!) but resigned myself to putting a join in and replacing just the ends instead. Now you've posted this I'm persuaded to give it another thought! I took my VX into Phoenix at Wimbledon last week to have the servo hose replaced, thought they had done a great job (the new rear wheels look great ), but after taking the car out this weekend I realised the wipers dont work no more, and guessed that they must have undone something to get the new hose in. 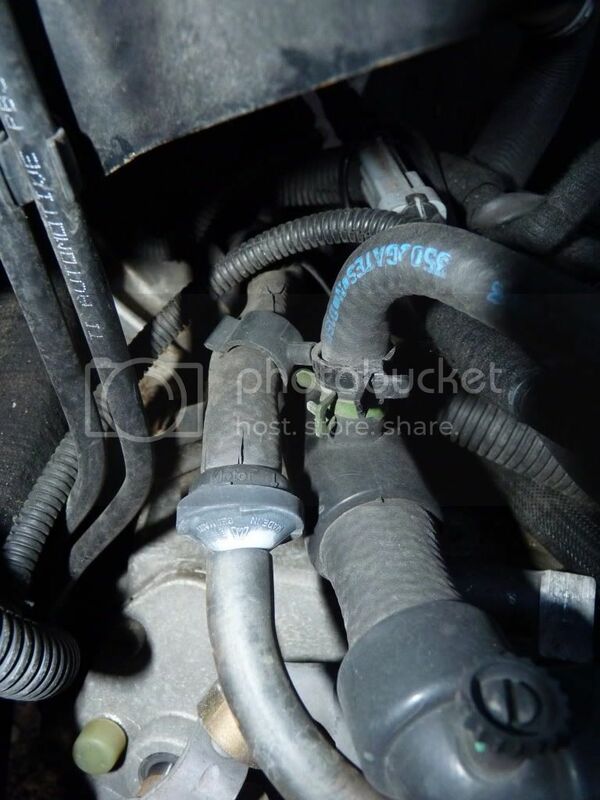 After reading this it seems like they might well have had to disconnect the wiper motor.............am i right in my assumption, can i fix it easily? ie. do i need to take it back, or is it something any non-mechaniucally minded person can do? Do these help? Pics of my old collapsed servo hose. I'm not sure about this. Giving a quick tug on my hose (ooh er missus) and it's very stiff (ooh er missus - again). I have undone the hose from the two clips in the sill that I can reach but it still looks hard to pull through. I'm just not sure how to join the two hoses that would be strong enough. JimH 'laced them together with stainless wire' but I think if I did it tight enough to hold it would cut into the rubber, and I'm still not sure I could pull it through. Has anyone done this who can give me some reassurance/guidence - ideally with a photo of the join? You do need a little faith but it does work.